The Independent Democratic Conference (IDC) – led by Bronx Sen. Jeff Klein – was a group of 8 NY State Senators who were elected to office as Democrats but who formed a coalition with Republicans, thereby blocking most progressive legislation in NY for over 7 years. “Party of Trump”: Who are the IDC's Republican Allies? What does the IDC get out of its alliance with Republicans? Instead, IDC members get personal perks and district-specific goodies while statewide progressive legislation lingers. Here's a full list of progressive legislation that passed the Assembly but died in the Senate during the last legislative session. We can expect many if not most of these to be reintroduced this year; let's keep pressure on our senators to get these through! Talking to the media, your Senators, or your neighbors? We've prepared some talking points and rebuttals that may be helpful. You can also download the talking points as a PDF. Robert Jackson has never stopped fighting for our children. Raised by a single mother in Northern Manhattan with eight brothers and sisters, he didn’t have much, faced many obstacles and times were often tough. Through hard work, perseverance, and the help of public school teachers and good people in the community, he earned a scholarship to SUNY New Paltz and the opportunity to get ahead. That’s why he has fought so hard to knock down barriers and to give every child the same opportunity to succeed that he had. He worked as a union organizer fighting for good jobs and respect for workers and was elected President of the Community School Board for District 6, covering Washington Heights, Inwood and West Harlem. Faced with a rigged system that underfunded these schools, Robert Jackson filed a landmark lawsuit against the state to fix the inequitable New York State school funding distribution formula that was cheating NYC schools and undermining our children’s future. He walked 150 miles to Albany to highlight the cause and won a court judgment that awarded $16 billion for NYC schools, some of which is still owed to the children of New York today. 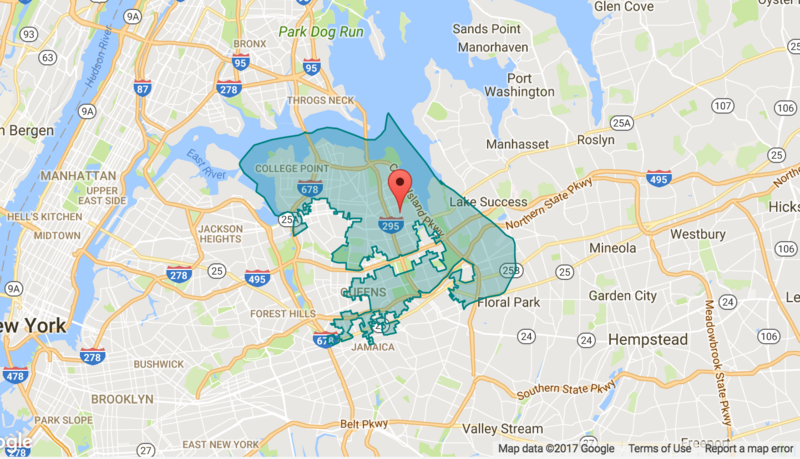 In 2001, Robert was elected to the City Council – and three times overwhelmingly re-elected by the voters of his upper Manhattan district. He was chosen by his colleagues to Chair the Education Committee and Co-Chair the Black, Latino and Asian Caucus. He sponsored the Small Business Survival Act, fought for increased legal protections and city services for immigrants, and continued his lifetime work to fund our schools, defend our tenants, and promote equality, fairness and justice. Now Robert Jackson is running for State Senate to defeat the GOP-aligned IDC incumbent and build a real Democratic State Senate majority that finally fully funds our public schools, reforms our loophole ridden rent laws, passes the Reproductive Health Act, achieves single payer health care, and passes badly needed Albany ethics reforms, election reforms and real criminal justice reforms. Robert Jackson will fight to make New York the progressive beacon it should and must be. Robert met his wife Faika at SUNY New Paltz and they have been married and living in the same building in Washington Heights for more than 40 years. They raised three daughters, and now have two grandchildren and will continue working to leave the world a better place for all of them. John C. Liu is the former Comptroller of the City of New York (2010-2013) and a former member of the New York City Council (2002-2009). In 2013, John was a candidate for Mayor of New York City, in lieu of running for re-election as Comptroller. Currently, John teaches municipal finance and public policy in Masters programs at the City University of New York (CUNY) and Columbia University. 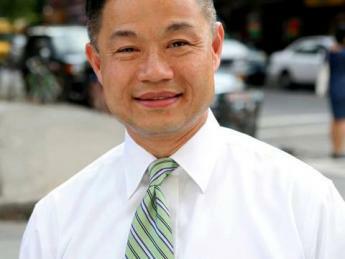 Always emphasizing that “it’s not just about numbers, it’s about people,” John Liu championed fairness and equality. An early and staunch opponent of stop-and-frisk tactics, John highlighted the risks to communities and taxpayers alike due to damaged police-community relations. John presented daily-updated M/WBE Report Cards for City agencies to monitor and encourage greater government contracting opportunities for minority entrepreneurs. John also proposed sound economic policies to create real economic growth and narrow the ever-widening wealth gap, protected wage standards and recouped back wages and fines on behalf of cheated workers from contractors who just don’t want to play by the rules, and exposed the billions of dollars in publicly-subsidized corporate welfare doled out by the City that failed to deliver on promised new jobs and fair housing. He published numerous reports analyzing and issuing recommendations on a wide range of public priorities, including education and the need to take students beyond high school, affordable housing and family support, retirement security and protection of pension benefits, and the fiscal and social benefits of legalizing marijuana. 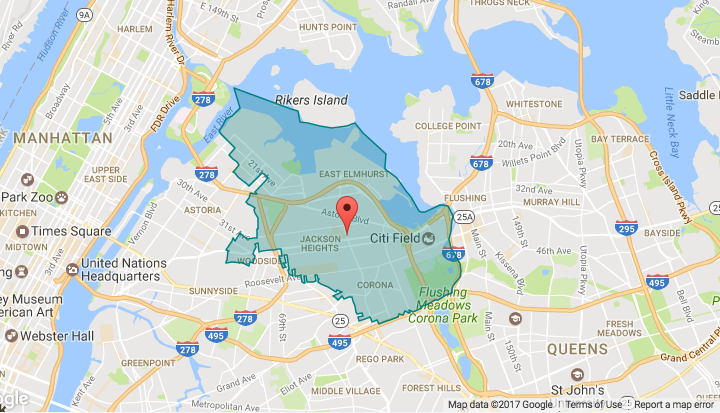 As a member of the New York City Council, John Liu represented his hometown of Flushing and northeast Queens. He secured millions of dollars in additional funding for schools, libraries, parks, senior citizen centers, and youth programs. John served as chairperson of the Council’s Transportation Committee overseeing operations of the Metropolitan Transportation Authority, Department of Transportation, and Taxi and Limousine Commission, and enacted legislation boosting efficiency and efficacy of key City agencies. John also served on the committees on Education, Consumer Affairs, Contracts, Oversight & Investigation, Land Use, Lower Manhattan Redevelopment and Health. Julie Goldberg is an educator, librarian, writer, and editor. Born in NJ, she attended Rutgers University, where she studied literature, music, and education. She taught high school English, then later became a public reference librarian and an educational media specialist. She holds Master’s degrees in Education, Literature, and in Library & Information Science. She and her husband Martin Springer have been married for 23 years. They moved with their two children to Chestnut Ridge in 2002, where Julie was a founding member of the Hungry Hollow Coalition. She is a board member and editor for River River, a community arts organization in Nyack, and a writer of fiction and essays. She believes that now more than ever, people must give their talents to serving their communities, and stand up and fight for justice. 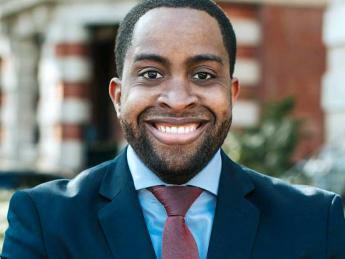 Zellnor Myrie is a Brooklyn native, lawyer, and longtime affordable housing advocate. Zellnor is a graduate of Brooklyn Technical High School, earned his B.A. in Communications and M.A. in Urban Studies from Fordham University. 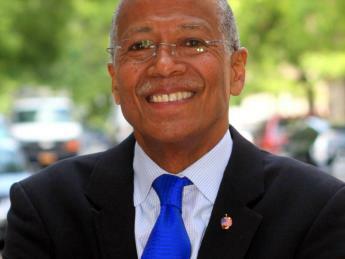 After Fordham, Zellnor worked as Legislative Director for City Councilman Fernando Cabrera where, among other bills, he helped draft and pass the Tenant Bill of Rights. After leaving the City Council, Zellnor became chair of his Neighborhood Advisory Board where, through community organizing, he helped secure nearly $400,000 in federal funding for job training, after school programming, and tenant protection. Zellnor then went to Cornell Law School where he served as student body president, an editor on the Cornell Journal of Law and Public Policy, a constitutional law instructor in prison, and as a Pro Bono Scholar — a position that allowed him to take the New York Bar early and spend his last semester working full-time at Justice 360, a criminal justice reform organization. As an associate at a private Manhattan law firm, Zellnor remained committed to public service. Zellnor provided over 600 hours of pro bono service to immigrants seeking asylum, victims of police brutality and illegal stop-and-frisks, special education students not receiving services from the Department of Education, and victims of domestic violence. Zellnor also remained committed to his community as a member of the Neighborhood Advisory Board, junior board for the Legal Aid Society, and president of his building’s tenant’s association. Zellnor is committed to giving back to the Brooklyn community that raised him and is passionate about securing affordable housing for families like his own, strengthening our public education system, immigrant rights, and criminal justice reform. 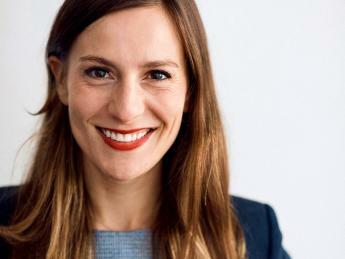 Alessandra Biaggi lives in Pelham, NY, where she was born and raised. She’s been active in politics for over a decade – serving as Deputy National Operations Director for Hillary Clinton’s 2016 presidential campaign, as counsel in Governor Cuomo’s Office, working for Congressman Crowley, the Kings County D.A.’s Office, and the U.S. Attorney’s Office for the Southern District of NY. Her race is important for the entire state of New York because she’s running against a “Trump Democrat” who votes republican, blocking progressive legislation for millions of vulnerable New Yorker’s. Biaggi is committed to fight for progressive values and stand for accountability and ethical politics. Jessica Ramos is a Queens native, grassroots activist, and proud public school parent. A strong labor advocate with deep experience championing union rights, Jessica worked with Build Up NYC to fight for better pay, benefits and working conditions for New York's construction, building, hotel, and maintenance workers. Jessica has also worked with a local chapter of the Social Service Employees Union and a regional branch of the Service Employees International Union, where she served as Communications Specialist. 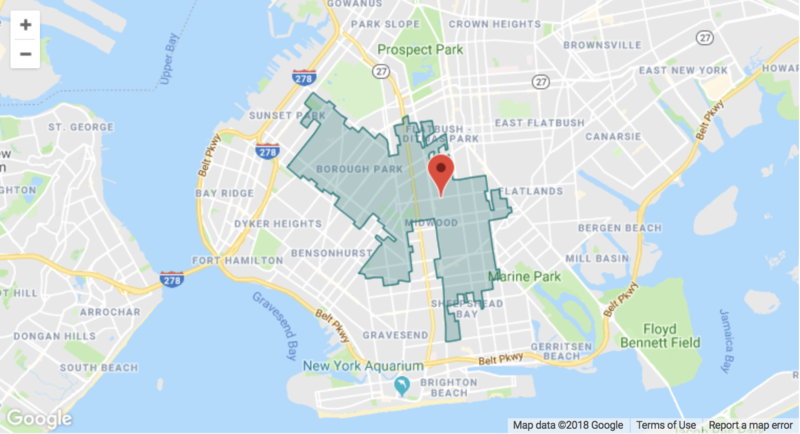 She has served her neighbors in Jackson Heights, East Elmhurst and North Corona as a member of Queens Community Board 3, and also as a Democratic District Leader from 2010 to 2014. Most recently, Jessica worked as Director of Latino Media for New York City Mayor Bill de Blasio. 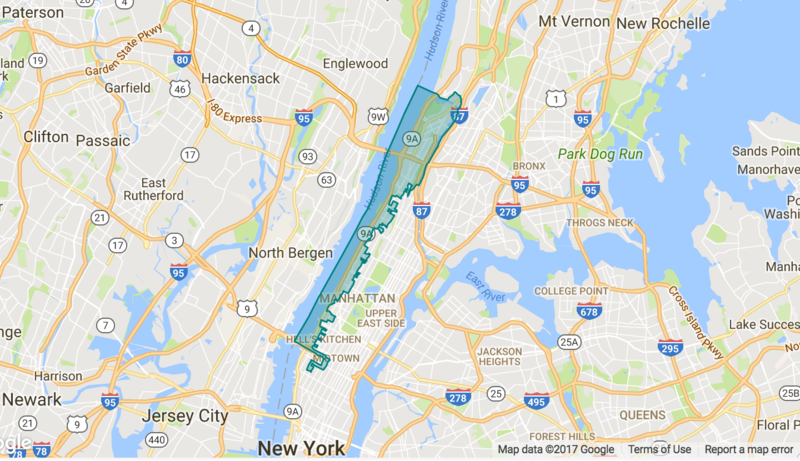 Jessica lives in Jackson Heights with her husband and two young sons. 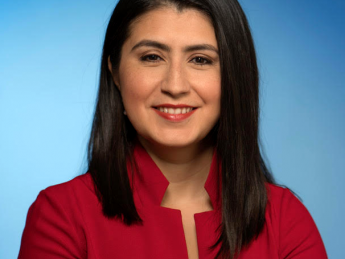 She was born in Queens of Colombian immigrant parents, speaks fluent Spanish, and will fight for immigrants' rights in the face of growing hostility from Washington. Jessica does not have a driver’s license—she rides the subway every day. As a True Blue Democrat, my campaign is straightforward and transparent: I do not rely on corporate donors -- I am a committed and consistent Progressive Democrat. I am running for this State Senate seat because I care about the working class people and communities in District 23. 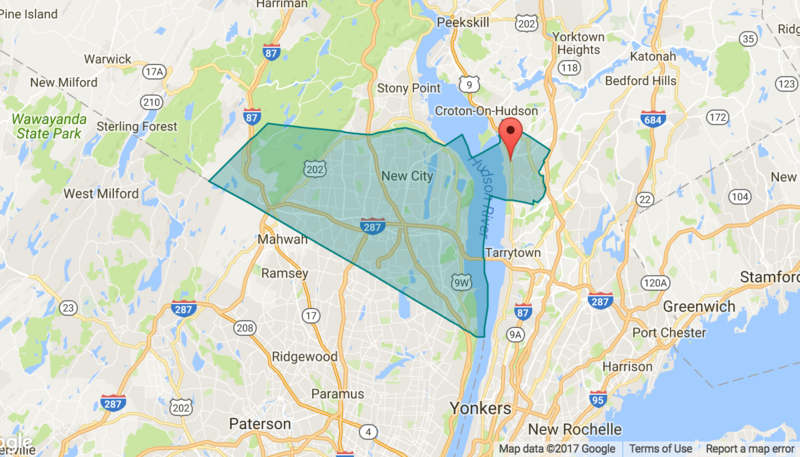 The residents of of District 23 deserve a strong advocate in Albany. That's why my slogan is #Jasi4allofus. I am here for you and I invite you to join our campaign and help make our district a vibrant, safe home for all our families. 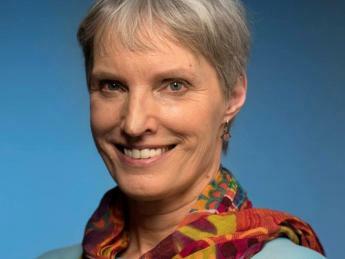 Rachel May is many things: a scholar, an educator, an environmentalist, a mother and a True Blue Democrat. She is the Director of Sustainability Education at Syracuse University and runs the school's Campus as a Lab for Sustainability (CALS) program. At CALS, Rachel brings Syracuse professors and students together with the people who run campus operations, working hand in hand to evaluate complex systems, reduce energy use, and create models of sustainable practices. Rachel has long been active in the broader community of the City of Syracuse and of Onondaga County. 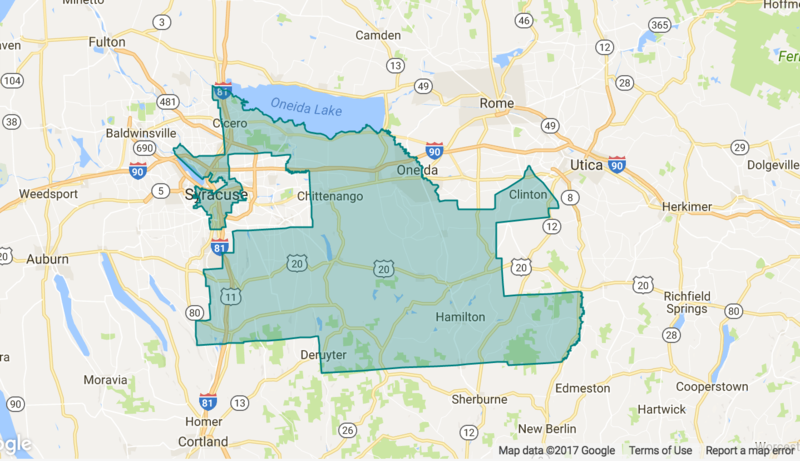 She serves currently on both the 16th Ward Democratic Committee and the Syracuse Board of Zoning Appeals, and formerly on the Board of the Onondaga County Resource Recovery Agency. Rachel is also a grassroots progressive leader, active in groups including Uplift Syracuse, the CNY Solidarity Coalition, and the Campaign for New York Health, which advocates for a single-payer healthcare system across New York State. Before moving to Syracuse in 2001, Rachel was a professor of Russian at SUNY Stony Brook on Long Island and, prior to that, at Macalester College in Minnesota. She holds a Ph.D. from Stanford University (in Slavic Languages) and Master's degrees from SUNY College of Environmental Science and Forestry (in Environmental Science and Communications) and from Oxford University (in Modern Languages). She has received numerous awards for academic excellence, including a Marshall Scholarship as well as fellowships from the Mellon Foundation, Harvard University, and the National Endowment for the Humanities. Rachel's husband is a professor at Le Moyne College; their daughter recently graduated from Nottingham High School in Syracuse and now attends Cornell University. 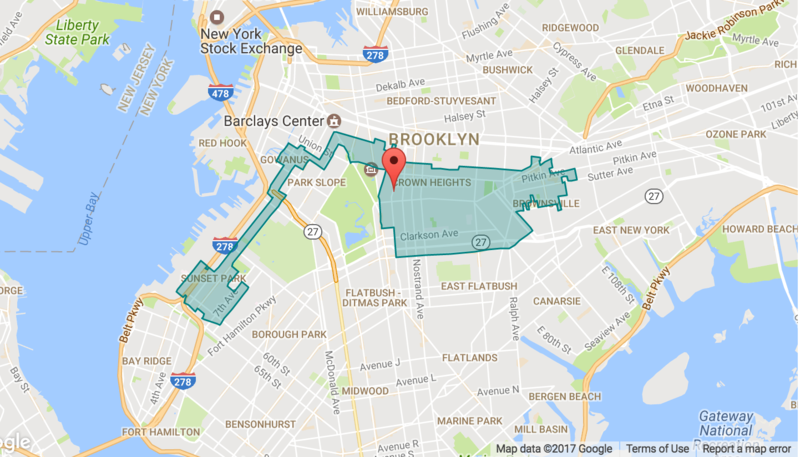 Blake Morris has lived in the Ditmas Park neighborhood of Brooklyn for nearly 20 years, and he is running to represent his community in the NYS Senate (SD-17). Blake is married with a teen daughter who attends Brooklyn Tech. He has been a practicing attorney for almost 30 years. Blake’s family has 19th century immigrant beginnings in Brooklyn, and he is proud to say that well over a century later, his family still calls Brooklyn home. And since Brooklyn has nurtured his family for so long, Blake feels a responsibility to ensure the vitality and prosperity of the borough for future generations. For Blake, this campaign is about respecting the communities that comprise the 17th Senate District. 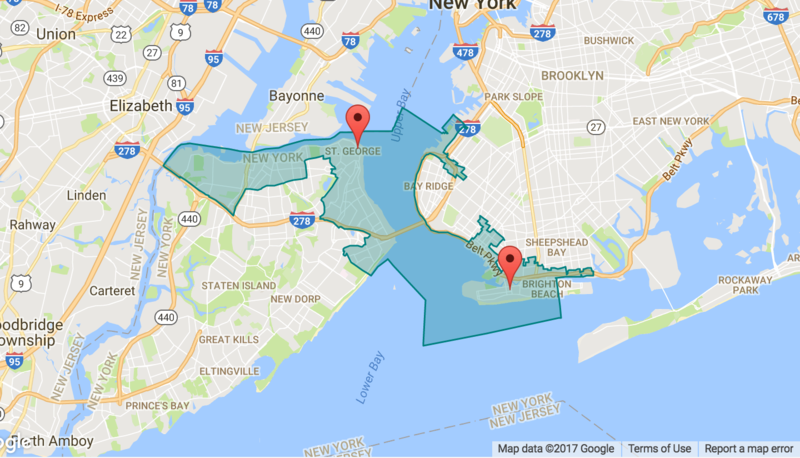 On Thursday, September 13, we are going to show everyone what this district’s voters really want. Blake made the decision to run for state Senate because he knows District 17 needs an elected representative who will actually represent all the people in the district, not just himself. When we vote for a Democrat to represent us, we want a real Democrat, not a Republican with a D next to his name. Blake is excited to work to improve the lives of New York families so we can all have affordable housing, healthcare and hope. The kind of hope that provides for individual dignity and respect. We have a diverse and multi-cultural state Senate district and Blake will represent all of us in Albany. Come and be a part of #TeamBlake. It’s about time.